We ran a pop-up survey from mid-October to mid-December on the main Clicklaw website to get feedback from website (and now mobile) users like you. The survey has now closed. Thank you to everyone who participated. The draw winner was randomly selected from all entries submitted and has been contacted — congratulations! We’ll share what we’ve learned from you in the new year. Our Clicklaw contributors have been adding and updating great resources and services to Clicklaw throughout 2015. *We will do our best to provide bi-monthly updates in 2016 of all newly added or modified resources and services. 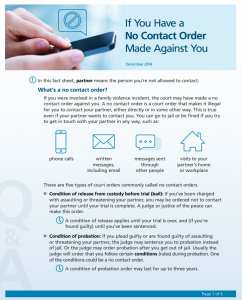 What is a no contact order? What are the different types? Experiencing a problem in your tenancy? Consider putting your concerns in writing to your letter – templates for requesting repairs, returning of deposit, response to an illegal eviction notice, loss of quiet enjoyment, bed bugs and more. 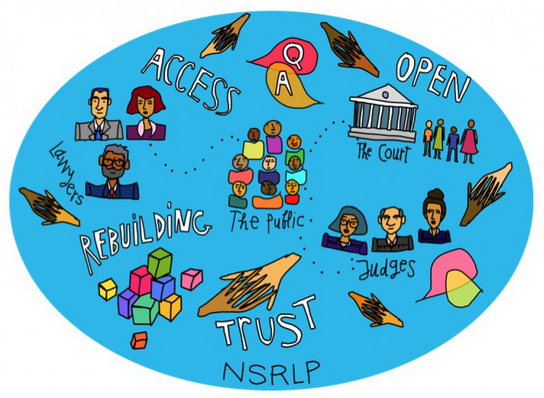 A primer designed to help self-represented litigants (SRLs) navigate CanLII in order to prepare for the presentation of their cases – in court, in chambers, or as part of a negotiation or mediation. CanLII is a free online legal service. Some types of contracts can be cancelled in certain circumstances. This script discusses door-to-door sales, fitness club memberships and other similar contracts, and how you can cancel them. Families who are experiencing separation and divorce can get help finding a family mediator with fees set on a sliding scale. A family mediator can help you reach decisions about issues such as property division, child and spousal support, parenting time and guardianship without going to court. Talk to Information and Referral Volunteers who can help you find queer-competent services, including legal advice. Free legal advice appointments in Vancouver for women survivors of violence with child welfare and family law issues. Some multilingual and accessibility support available. This program provides refugee claimants with one place to access assistance on arrival through a 24-hour phone line offering services for free in 60+ languages. 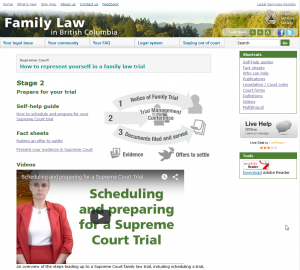 Find helpful info on Family Matters you can deal with in B.C. Provincial Court – guardianship, parenting arrangements, child/spousal support, protection orders and more – here. Read about the court rules that govern the when, what and how of sharing information in a family law case. This new initiative is aimed at removing barriers to employment for single parents on income and disability assistance, providing them with the training and support they need to secure long-term and sustainable employment. Learn more about renting in stratas: some stratas may restrict your ability to rent out your property. What are the legal requirements for buying and selling strata property?